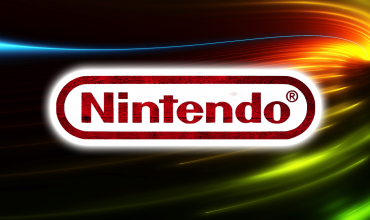 To our utter most excitement, Di and I were invited to check out the Nintendo Switch, Nintendo’s new, quirky console. Our adventure began as we walked cautiously into the fancy lobby of a hotel. We didn’t really know where to go, but after a bit of searching we found a sign that said, “Nintendo. Level 10. Get key from Reception.” After acquiring a key, we entered the elevator. It took us some time to figure out how the key was supposed to work. Turns out it works just like any hotel keycard. We laughed awkwardly, thankful no one was there to witness our moment of stupidity. We entered a room with four very big TVs, each attached to their own Nintendo Switch. The one right in front of us boasted the impressive (and very pretty) face of Link, which had my heart all in a flutter. Kirsty, who was to look after us, burst in through the door and greeted us with an energising enthusiasm. She led us first to the Legend of Zelda demo, in which I spent 20 minutes picking up mushrooms and stealing an old man’s baked apple. 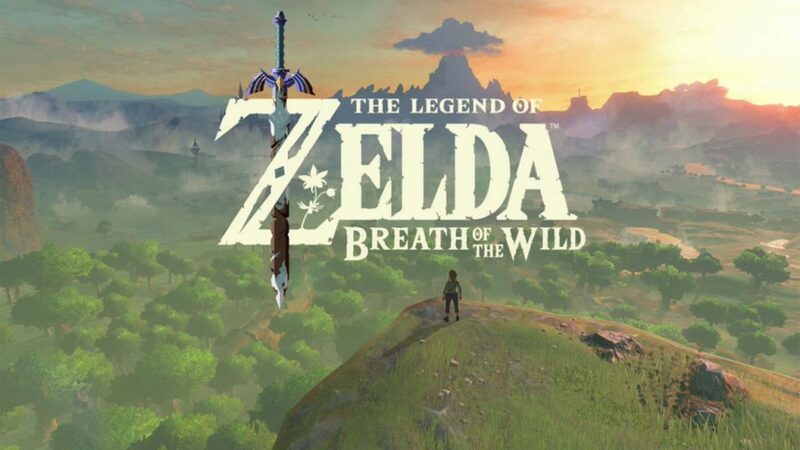 The Legend of Zelda: Breath of the Wild could alone make me buy a Switch – if I wasn’t so financially tight. 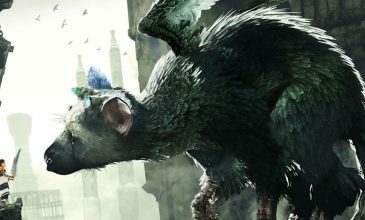 But it was like the RPG of my dreams. Apples, mushrooms, bows and arrows, axe swinging, slime enemies, and it all felt so smooth! The pro controller I was using fit snugly in my hands as I sprinted, climbed, and tried my best not to die. I didn’t even manage to start the first objective in the 20 minutes I was given to play (not because it was too difficult, but because I was having too much fun frolicking in the beautiful grass and fighting goblin things to remember that I was supposed to be doing something). This was by far the best game I played there, but as we know, Nintendo’s consoles tend to be more focused on party games. And boy, does it bring out the party games. 1-2-Switch was the next title we looked at. Filled with heaps of mini games (with more to be added) that had Di and I cracking up. The vast majority of the mini games encouraged (in fact, needed) you to face your opponent as you played, which made the games a whole lot more interpersonal than most video games. I really liked that. Among others, we played a western shoot-out game, a milking game, and a samurai game, where you try and stop your opponent’s blade with your hands. I suppose Di was at a bit of a disadvantage in this game since I do kendo and all that, but hey. 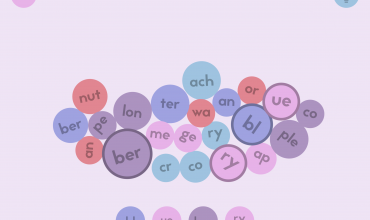 I won. 1-2-Switch really showed you what the Joy-Con (the Nintendo Switch controllers) was capable of. There was a game where you had to guess how many marbles were ‘inside’ the controller. Using a feature with the most PR-name you can think off (HD rumble … oooh! ), the controllers vibrate in such a way you could almost believe there were actual marbles rolling around inside. On one end of one of the controllers there’s an infra-red motion camera, which is used by a mini-game involving eating as many subway sandwiches as you can. 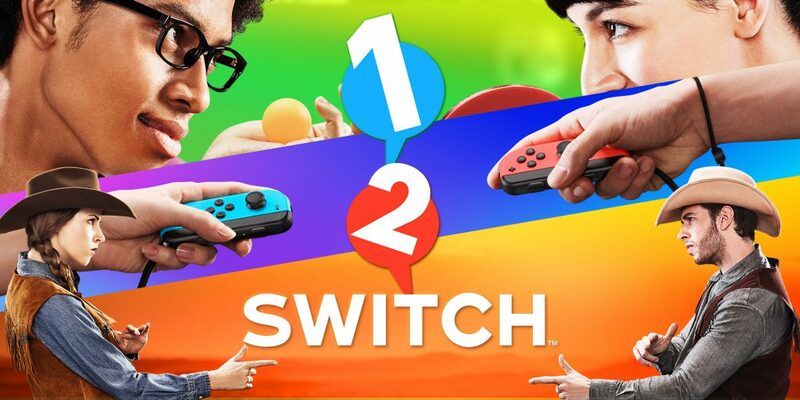 1-2-Switch would definitely be on my list of party games to pull out at a gathering, because not only is it fun to play, but hilarious to watch too. Especially the one where you have to stare into each other’s eyes as you milk the teats of an imaginary cow. So intimate. 1-2-Switch is going to be a full price game, but not all the games that are going to be present have been announced yet. 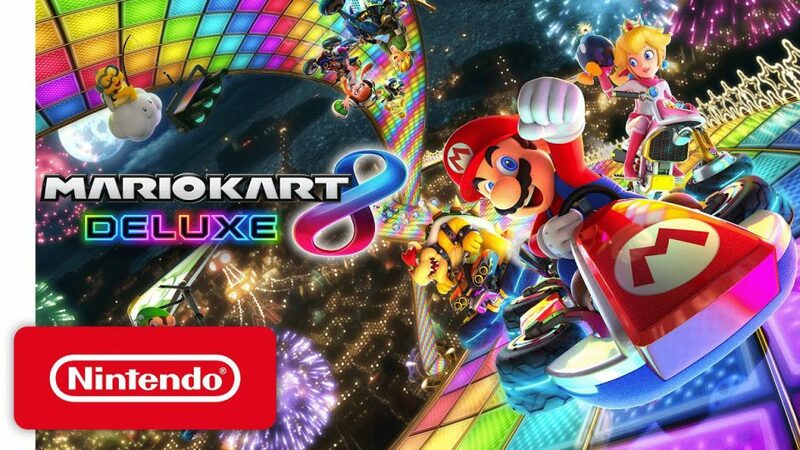 Mario Kart 8 Deluxe was next. Since the Nintendo Switch comes with two Joy-Cons, you are greeted with local co-op straight out of the box (unlike other big consoles these days). Mario Kart 8 can fit up to four players on one screen so you may want to splurge on an extra set of Joy-Cons (which will set you back another $140 or so) to truly add it to your party game plan. The cool thing is, though, that the Joy-Con can be used as either one or two controllers, so all together that’s still cheaper than a pair of Playstation or Xbox controllers. The last game we visited was Arms. 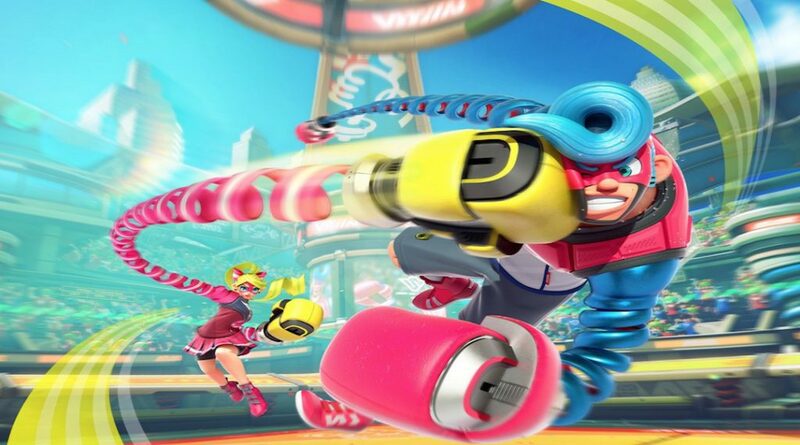 I really enjoyed Arms, and if I did get a Switch, I would get this game too, although, it’s only fun if you’re versing someone next to you, and that requires a second set of Joy-Con. Arms reminded me of the days my brother and I settled disputes over Tekken, though the arena is a little more 3D. This gives you the ability to circle your opponent and not just backwards and forwards. You can customise your loadout from the class of your character (light or heavy) to the different style of blades you have on either arm. Playing with a Joy-Con in each hand you can punch, grab, block, jump, dash, and leave your opponent in the dust after a unleashing a flurry of fists to their face. Super fun, and yes, now I’m thinking I have to host a Nintendo party – when I decide I’m going to walk to work for the rest of the year. The Nintendo Switch is currently sitting at the hefty price of $550, however you can play in three different ways: TV, handheld, or tabletop. And the box is choc-full of stuff! There’s the console itself, the dock that allows you to play on a TV, a pair of Joy-Con and the Joy-Con grip. The latter of which lets you transform the Joy-Con into a controller-shaped controller if you don’t want to do the handheld thing. What it doesn’t have is that extra pair of Joy-Con you’ll want for Arms (and perhaps 4-player Mario Kart). Oh, but you’ll have to buy those games first. I think I’m moving back in with my parents.